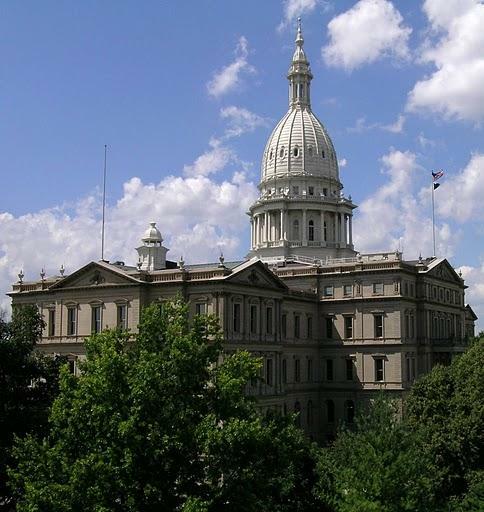 Lawmakers in Lansing are still deciding whether to change criminal penalties surrounding disclosing one’s HIV status. The state House recently passed a group of bills aimed at modernizing the state’s policy on HIV. But two bills that were originally part of the package are still in committee. Those would lower criminal penalties for people who knowingly and intentionally spread HIV to another person. Right now, it’s a felony to do that. Representative Hank Vaupel (R-Fowlerville) is chair of the committee that still has the legislation. He says the bills are being worked on – but they weren’t ready for a vote last week. “Hopefully we can come to a point where we will be able to pass them out and they will not endanger people, and yet will not put someone in jail if they didn’t know and didn’t disclose,” he says. Supporters of the bill say the current penalties are a disincentive for people to get tested. Representative Jon Hoadley (D-Kalamazoo) is a bill sponsor. He says some people don’t get tested because of this law. “As we expand testing opportunities and treatment opportunities, we should take the threat of felony imprisonment off the backs of folks who are keeping themselves healthy and their communities safe,” he says.